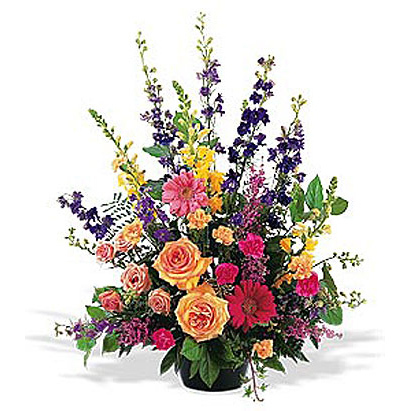 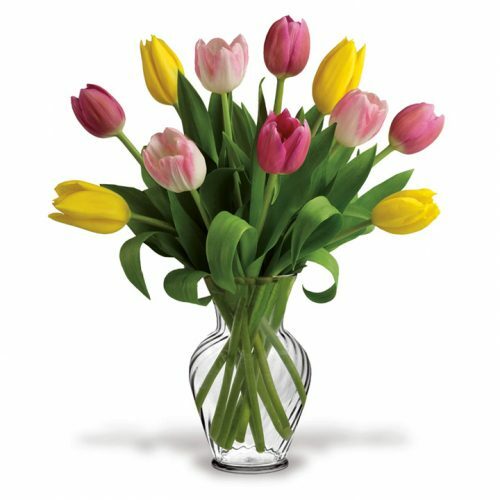 SW-136 Send your condolences with this vibrant flower garden assortment in a classic design. 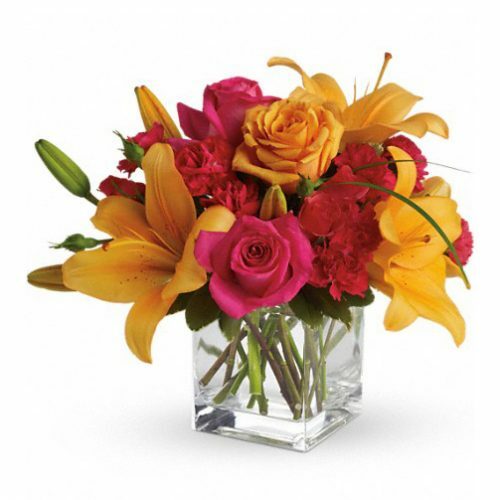 The bright array of flowers includes roses, carnations, gerbera daisies, snapdragons, and larkspur. 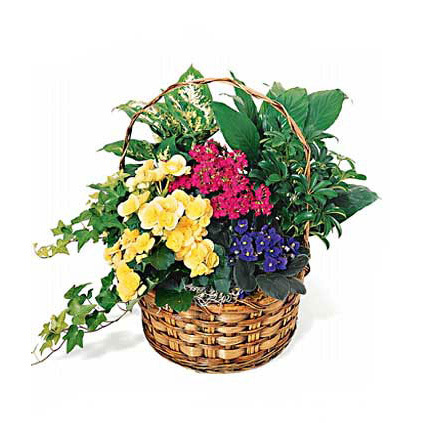 Send your condolences with this vibrant flower garden assortment in a classic design. 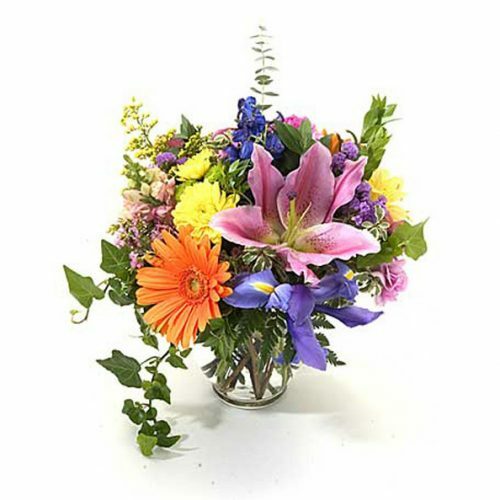 The bright array of flowers includes roses, carnations, gerbera daisies, snapdragons, and larkspur.